This Artistic Weavers Norte area rug is a great high-quality option for livening up your home. Bring this high quality plush wool indoor rug into your home to upgrade your interior design immensely. Contemporary comfort comes in the form of this hand-made rug. Maintain your modern home aesthetic with this geometric patterned grey rug. This stylish Artistic Weavers Saffre area rug is a high quality dicor option. Designed as an indoor piece, its plush wool material will make you feel cozy and comfortable. This hand-made rug will make a bold statement in your home that lasts. This contemporary grey rug has a lovely trellis pattern for an impressive look. Norte Grey 5 ft. x 8 ft. Indoor Contemporary Rectangular Area Rug This Artistic Weavers Norte area rug is a great high-quality option for livening up your home. Bring this high quality plush wool indoor rug into your home to upgrade your interior design immensely. Contemporary comfort comes in the form of this hand-made rug. 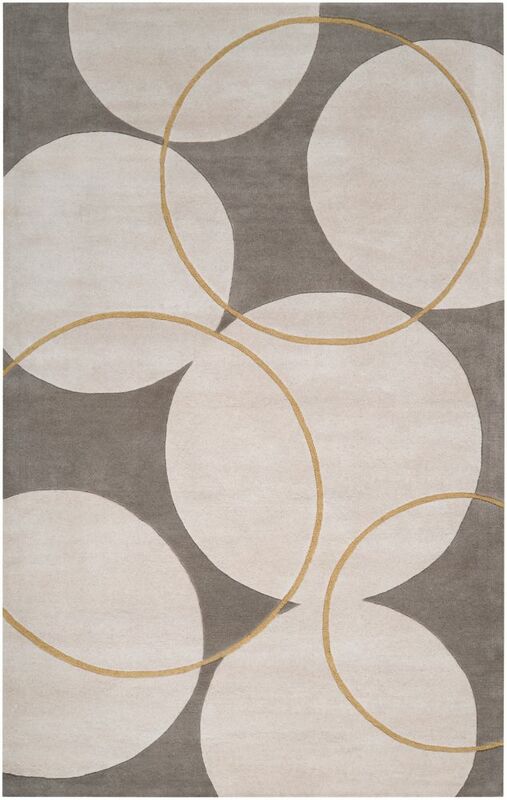 Maintain your modern home aesthetic with this geometric patterned grey rug.